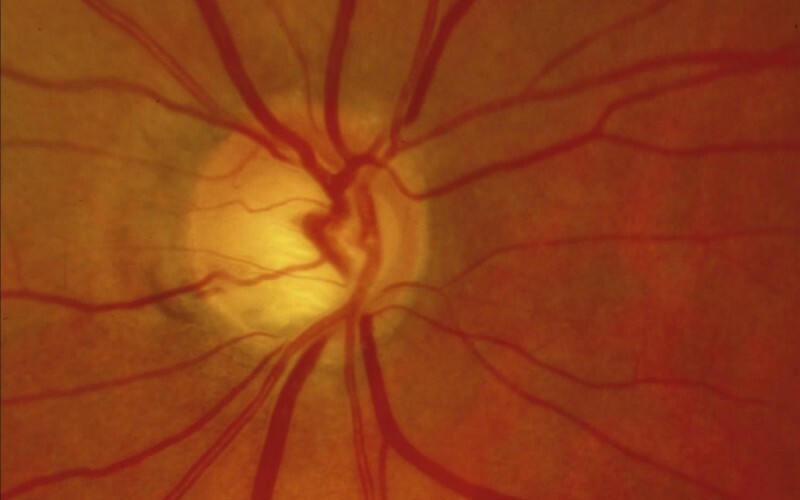 There is a growing body of good evidence about the effectiveness of glaucoma treatments. Deploying an effective service for prevention of glaucoma blindness requires highly developed infrastructure, including fully integrated primary, secondary and tertiary eye care services. This is an ideal far removed from reality for most poorer countries, and is not in place in many so-called developed countries.